In some cases, email’s instantaneous nature can be more of a curse than a blessing. Sometimes you fire off a missive only to realize you spelled the recipient’s name wrong, or sent it to the wrong John Brown, or maybe shouldn’t have been emailing that ex in the first place. The feeling is one of lightning-fast dread. You can’t catch up to the e-equivalent of a mailman and demand to have your correspondence back—it’s already landed in someone’s inbox. Which is why Gmail’s “undo” feature can be such a lifesaver. Long relegated to the email service’s beta tested functions, the “I didn’t mean to hit send!” button has finally made it into Gmail’s official canon of correspondence resources. Instead of searching through the annals of Gmail Labs, it’s now available in the General tab of your email settings. The button isn’t magic, so there is a tradeoff. 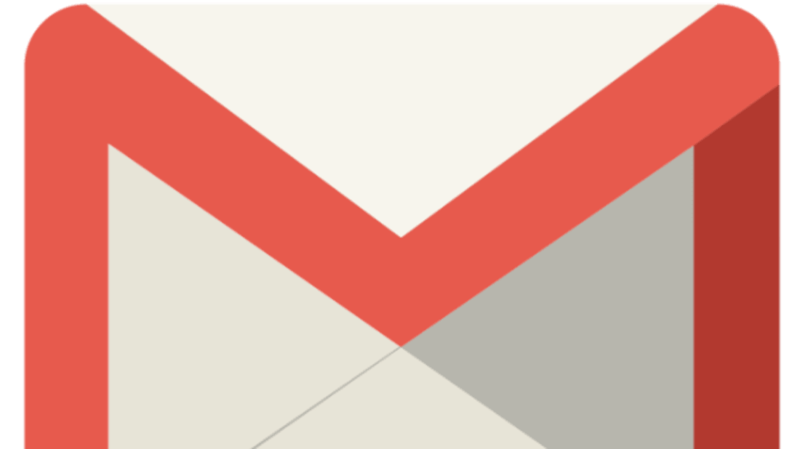 Gmail delays sending your emails for just a few seconds, in case you’d like to stop the message from leaving your outbox. Just after you hit “send,” an option appears at the top of the email asking you if you want to undo the action. You can modify your “cancellation period” to allow between 5 and 30 seconds of lag time. Those who are already using the Labs version of the service will have it automatically turned on. For everyone else, the option should appear in your settings over the next two weeks. If you really do desire rapid-fire responses, it’s going to slow your roll just a little. But patience is rewarded; that 30 second wait time could be the difference between an embarrassing follow-up apology and a professional-sounding dispatch.